My most memorable trainings were with; The Obie/Bessie awarding winning saint, a beloved and fierce artist, the late Laurie Carlos. My current teacher, the masterful fool Giovanni Fusetti. To my experience at the 2005 International Festival of All Women Clowns (Festival Internacional de Pallasses d'Andorra) in Andorra, Europe. There I was one out of 60 clowns selected to perform/train for one week in Andorra with all accommodations provided. I also have a background in Liberal Arts at the University of Massachusetts Amherst, and hold a Bachelors Degree in the Arts & Sciences with a certification in Occupational Therapy since 1999. Laurie Carlos (January 25, 1949 – December 29, 2016) was one of the American theatre’s most provocative and distinguished writers, actresses, directors, choreographers, and playwright since the 1970s. Her works are described as biting examinations on social, gender, and race-related issues and ruminations of what it means to be an African American woman. She was also known for her work mentoring emerging artists in the theater. She won an Obie Award for originating the role of “Lady in Blue” in Ntozake Shange’s landmark choreopoem, “For Colored Girls Who Have Considered Suicide/When the Rainbow Is Enuf” — a rite-of-passage work for legions of young people finding their voices.Carlos also earned two Bessies, the dance world’s highest honor. Her first was in 1989 for her fierce performance in “Heat,” a collaboration between the New York troupe Urban Bush Women and Carlos’ performance ensemble Thought Music. She earned another in 1993 for “White Chocolate for My Father,” a piece about historical distortions and disfiguring stereotypes. Those honors solidified her position in New York’s downtown avant-garde scene, making her a major-domo on the margins. But her biggest legacy is as mentor, guide and spiritual sage to artists across the country. Currently Giovanni focuses mainly on pedagogic practice and research and is deeply grateful to all the masters and teachers who has opened the path before him. His 25 years of pedagogical research include training and practice in Theatre in Education, Conflict Resolution, Augusto Boal's Theatre of the Oppressed, Gestalt, Reichian Bionergetics and Process Work. 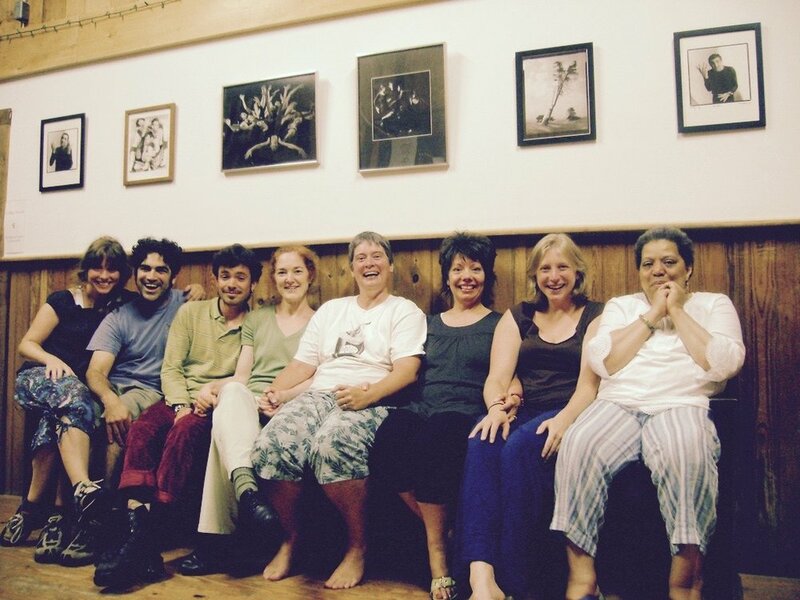 Since the beginnings of his quest, Giovanni has been integrating in his pedagogy, movement based theatre with different practices of physical and emotional awareness, in particular Gestalt, Reichian Analysis and Process Work, as well as his background in Natural Sciences and Ecology. His desire is to explore the ancient vision of theatre as a way to ecstasy. 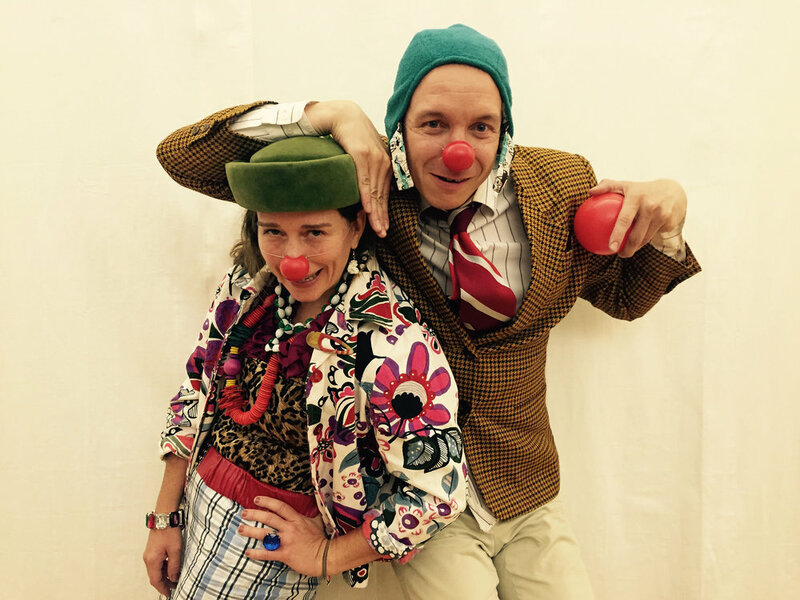 Alongside his pedagogic work in training professional theatre artists, Giovanni has worked with children of all ages, homeless persons, activists, teachers, therapists, hospital clowns and human beings in research, using theatre as a pedagogic paradigm of personal healing and poetic awakenings. Red Nose Clown holds a special space in his heart and work: Giovanni is passionate about midwifing clowns and he has coached hundreds of clowns into existence in many countries of the world, both in professional artistic trainings and in processes of healing through clown (Tao of Clown, Clown and Gestalt, Transanalyse).